CHC Helicopters is one of world’s leading helicopter operators. Worldwide we serve major oil and gas companies, government agencies, emergency medical services, search and rescue services and now also the wind energy industry. 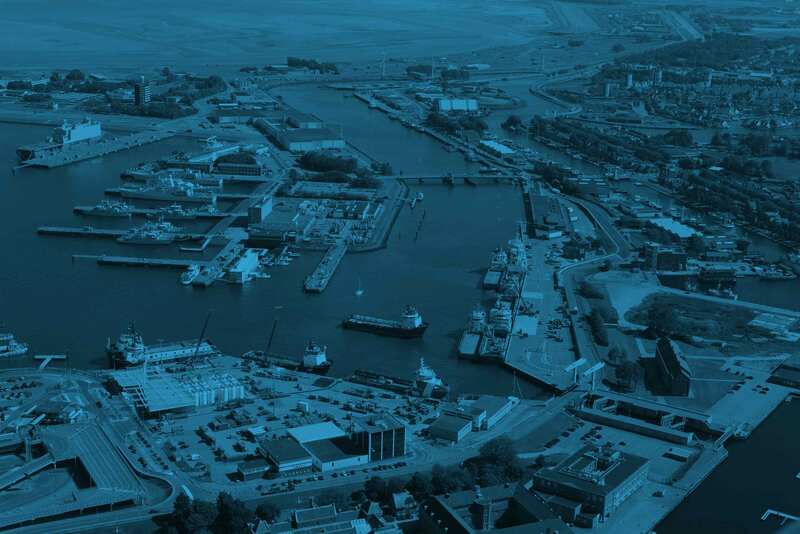 CHC Helicopters Netherlands, based on De Helder Airport, benefits from this strategic location providing omnidirectional access to important parts of the North Sea. The strategic location has also been recognized by various industry partners which results in a unique collaboration near our Den Helder location enabling us to provide effective, efficient and above all safe helicopter transportation.